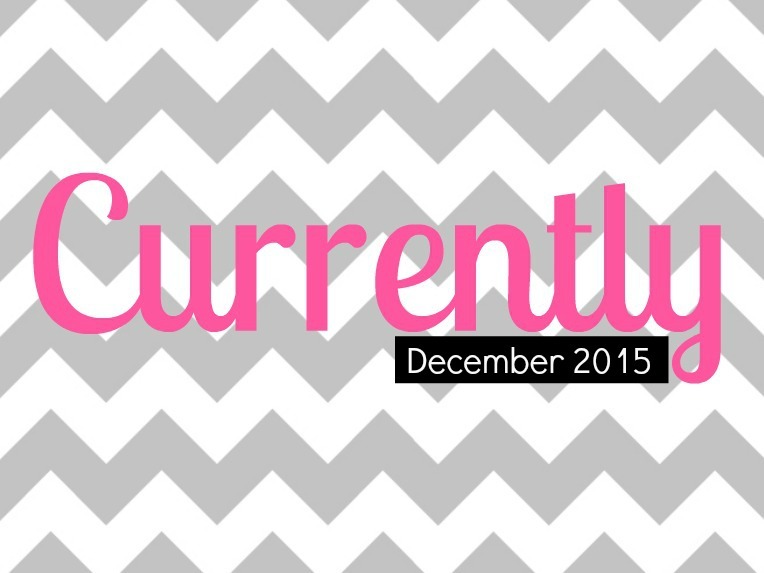 Time for a new edition of Currently! Eating: This time of year, there is much eating. 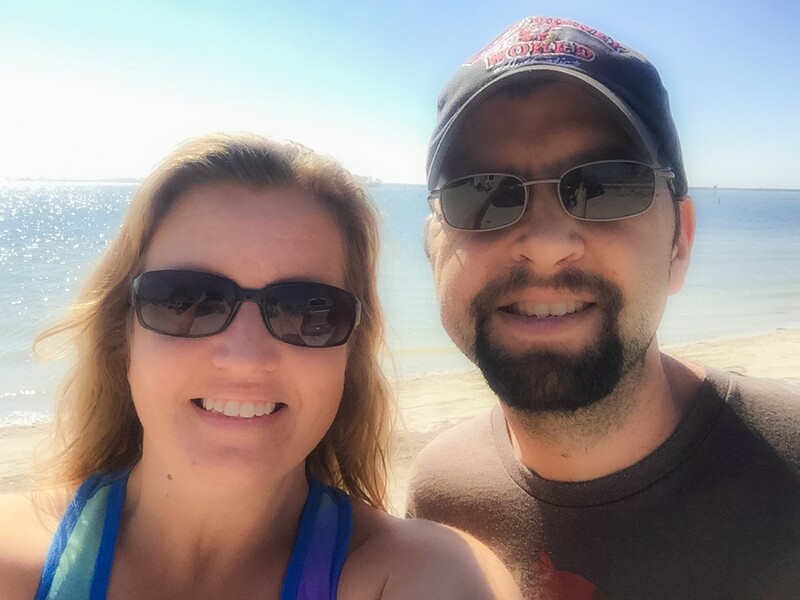 We are on the run a lot, eating out more, and holiday meals. On the nights when we are home, I try to make a healthy-ish dinner, which is usually chicken breast and a vegetable. Lawry’s makes a buffalo chicken panko breading that is delicious and both hubby and I think the flavor is very similar to Hooters. Also, we love the Perdue Perfect Portions chicken breasts in both original and Italian. Great to keep on hand and they cook quickly. Listening: Besides the obvious answer of Adele’s new CD, which by the way, is phenomenal. Every single song is worth listening to. But, I have a new favorite song that really hits home right now. Cole Swindell’s You Should Be Here is about his dad, who he recently lost. All this, of course, makes me think of my dad. As if the song wasn’t touching enough, the video is a tear-jerker. Because I don’t like to cry alone, I’m sharing it here for you to watch. Grab your tissues. 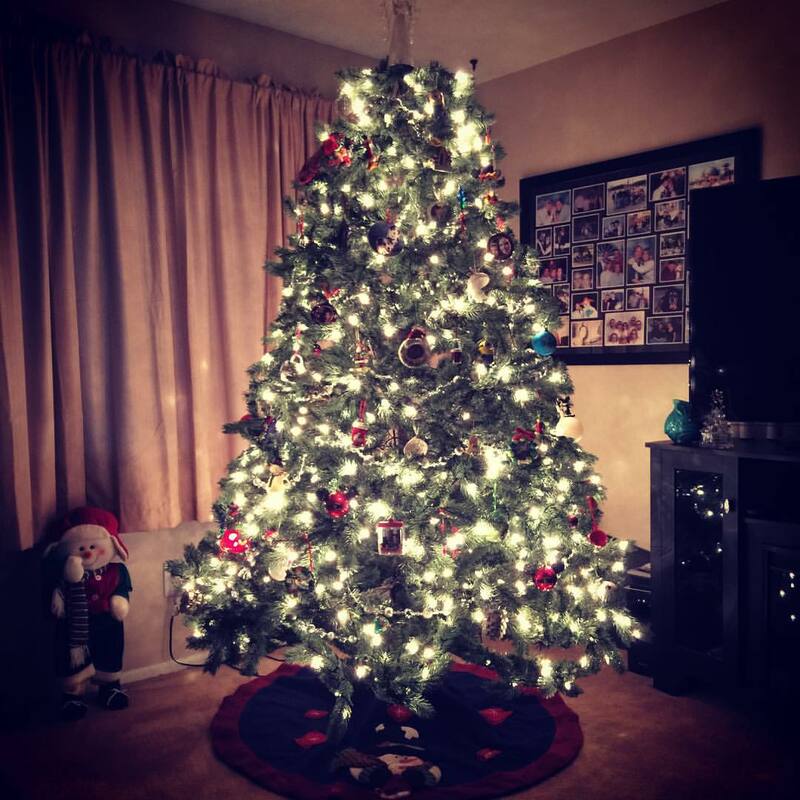 Loving: Our Christmas tree. I didn’t even wait until Thanksgiving to put it up. I am in such a holiday mood, I put it up earlier to enjoy it longer. All our ornaments are special and I just love curling up on the couch at night in the glow of the white lights. It makes me happy. Reading: I am just 3 books shy of hitting my goal of 52 books for 2015. I know I’ll make it. At the moment I’m reading Easily Amused by Karen McQuestion which I should finish this weekend. I’m not sure what I’ll read next, but I feel like reading a holiday book. Just like Christmas movies on the Hallmark Channel, I also love a heartwarming holiday story. Thinking: I can’t stop thinking about how thankful I am for my family, especially after the last several months since my brother’s injury. Fortunately, we are on the up side of it all and after a lot of rest, recovery, and rehab, Nick is back to work and a normal routine. I am thankful every single day for him, his strength, and perseverance. In addition to my dad being my forever hero, Nick will also be. Wearing: Clothes are currently the bane of my existence. I need new clothes but I dread having to buy larger clothes than I did last time I shopped. So, nothing exciting in the land of clothing for me, with the exception of two new pairs of boots that hubby bought me for Christmas and already gave me because he can’t help himself. Love you, honey! Wanting: A new gun. This may seem very random, but I do have my very own Walther P22 and used to have my concealed weapons permit. Sadly, I let it lapse so I need to get it reinstated. However, at our last trip to the range a few weeks ago, I was reminded of the trouble I have shooting my gun with the magazine release where it is. So, I have my eye on a shiny new Sig Sauer P938-22 so I can have better accuracy and more confidence with my gun should I need it. 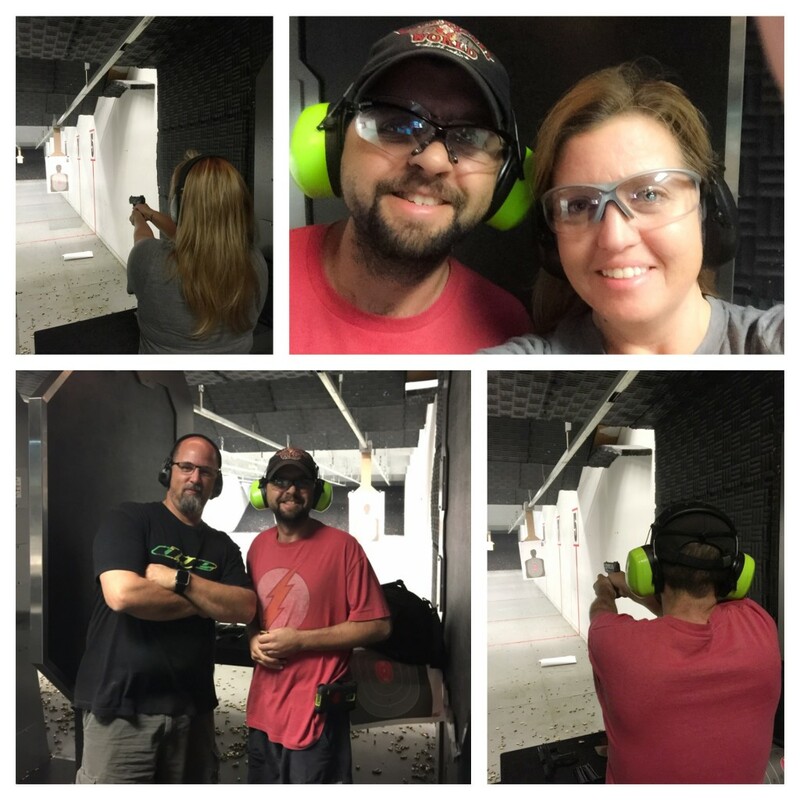 Our recent fun at the gun range…. Needing: This is always tough one to answer. I don’t really “need” anything. But if I had to pick one thing, I would say I need to wash my car. Badly. Anyone want to do it for me? What are you currently loving right now? Share! Bikes, bikes, and more bikes!